Aww. If the image of an exotic, gentle and strangely elegant doe-eyed Alpaca doesn’t make you smile, not much else will. 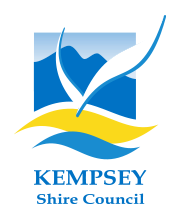 Just ask Karen and Alastair Smedley, who began breeding these adorable creatures at their farm at Sherwood west of Kempsey in the Macleay Valley Food Bowl precinct, in 2004. Originally from England, Karen and Alastair bought their property, ‘Robinwood’, as a weekend getaway from the stresses of professional life in Sydney. But it wasn’t long before caring for and breeding their growing Alpaca herd saw them make a permanent move to the picturesque Macleay Valley on the Mid North Coast. Robinwood Alpacas is a small-scale agribusiness operation, with 22 Alpacas breeding 6-8 ‘cria’ (baby alpacas … double Aww) per year. Karen and Al opted for the ‘Suri’ breed of Alpaca, which is coloured. Suris are a rarer Alpaca breed, making up just 10 per cent of Australia’s entire Alpaca population. “The idea of using natural coloured fleece and not needing to dye the fleece really appealed to us,” Karen said “There are 16 natural colours recognised for Alpacas, including brown, black, grey and fawn.” The Suris bred by Karen and Alastair feature a mix of colours. So, apart from their obvious endearing qualities, what are Alpacas actually used for? “Our core business is breeding the coloured Suri for herds, pets, guard animals (for sheep, goats and chooks) and fleece,” Karen explains. Given the farm is currently operating at capacity, Karen and Alastair say they don’t have any plans to expand, however they do offer their clients some value-added services. “We take pride in being able to offer something different with the coloured Suri breed, but we also take the time to understand what our customers are looking for,” Karen said. 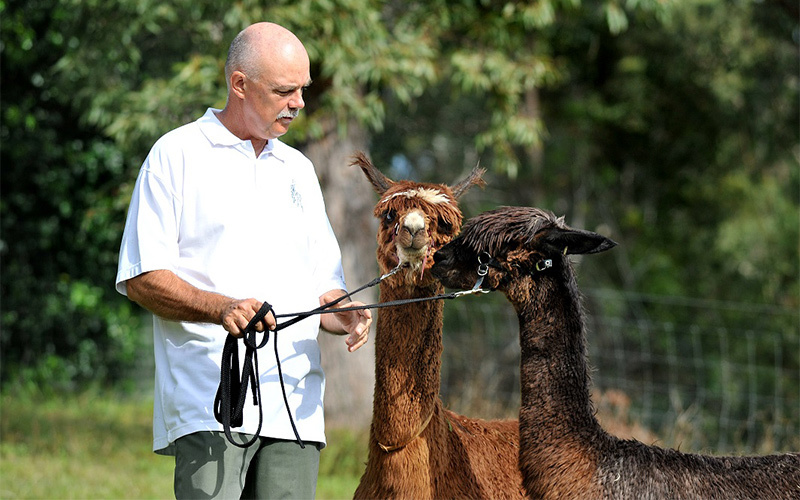 Anyone keen to get up close with an Alpaca can attend the Mid North Coast Alpaca Show, which has been held annually in July at the Kempsey Showground for the past three years.